The North American IPv6 Summit is the largest annual IPv6 event in North America. 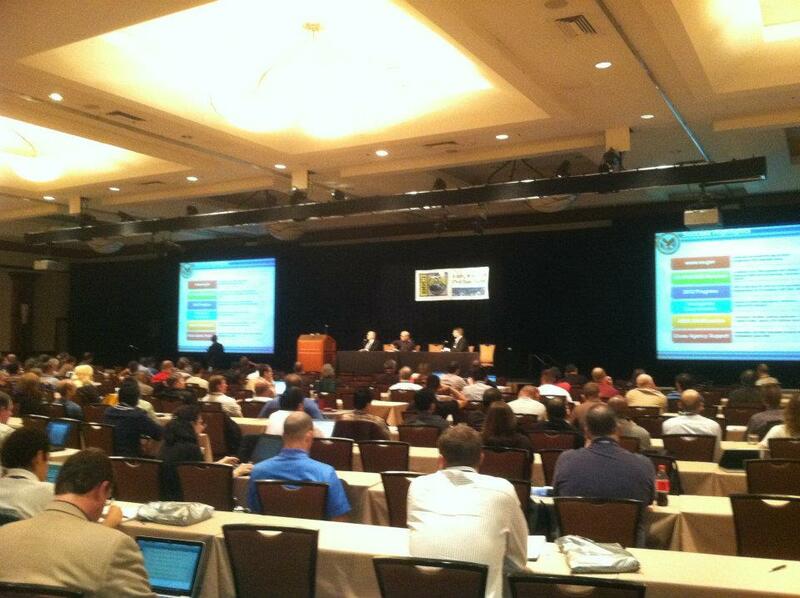 The North American IPv6 Summit was held September 24 -25 at the Grand Hyatt in Downtown Denver. The event is designed to educate you about IPv6 and the current state of IPv6 adoption. More than 500 IPv6 networking professionals ranging from technology leaders, system architects, technical engineers, and researchers attend this annual event from all over the country. Check Out Our YouTube Channel for More Videos and Subscribe! Access the presentations and view the speakers from the 2014 North American IPv6 Summit.